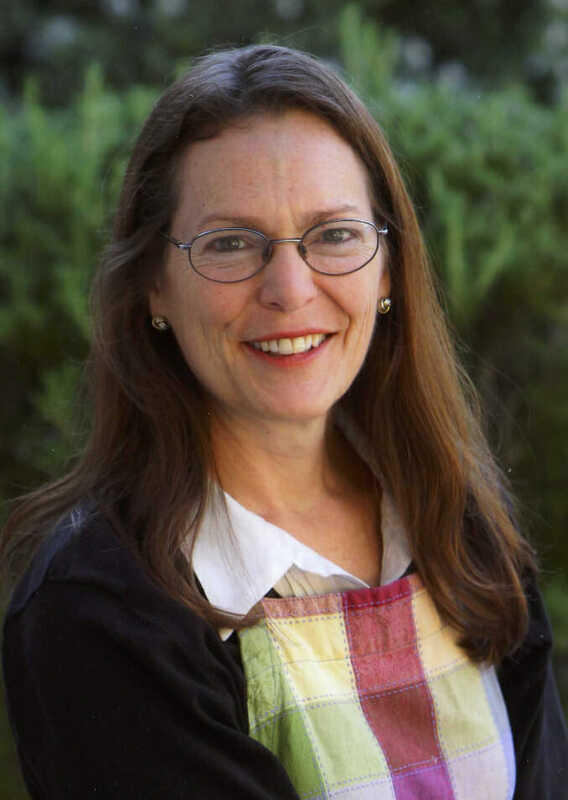 Sheila has been teaching art in the Mill Valley School District since 1999. She first experienced the MVSD art room excitement as a hands-on parent volunteer when her children were students at Old Mill School. Sheila’s goal is to provide opportunities for young students to discover that art can be an important, joyful part of their lives. She has been teaching art in our elementary schools since 1999. She holds credentials for teaching both multiple-subject and art specialization curricula. As an undergraduate, Sheila studied art and art history at Williams College and Mount Holyoke College. After spending a post-college year at construction sites in Boston for the architectural office of I.M Pei, she decided to pursue studies to become an architect herself. She received a MArch from the University of Pennsylvania and practiced as a registered architect in Philadelphia and, eventually, California. When the opportunity was presented to return to the basics of art making and to be able to share those basics with young art students, Sheila jumped at the chance. Sheila finds it thrilling to introduce Mill Valley’s children to a wide variety of art-making tools and materials and to guide her students to discover creative solutions while developing confidence in those solutions. She loves seeing each student’s skills, art knowledge, and confidence grow year to year. Sheila continues to make her own art (currently working on projects combining printmaking, collage, and ink drawing) and has recently rediscovered the meditative pluses of quilting. Her latest architectural designs for a renovation to her family’s very old Mill Valley home are purely theoretical at present. Many of the above museums have free admission for children and schedule free family days throughout the year. If you have a library card from the Mill Valley Public Library you can reserve passes to many of these kid-friendly institutions. Check out possibilities here. It is important to realize that opinions about art are subjective and your child's opinion, as well as your own, should be valued. My advice is to not try to bend your child's opinion to yours but to take turns in sharing your thoughts about the piece. A good conversation while looking at art together might include attempts to answer questions like: Do you like this? How do you think they made this? What do you think the artist did first? Do you feel the artist made good decisions while creating this piece? Would you do anything differently if you were the artist? Do you think there were any surprises while the artist was working on this project? Do you have a favorite part? Throughout the year student art will be sent home or periodically put on display in student art shows. All of the above questions can be tweaked to become relevant to a conversation between you and student artists about the art they have created. A good conversation about art might also include a discussion as to how the artist used some of the Elements of Art (line, color, shape, form, texture, value, space) or some of the Principles of Design (balance, contrast, emphasis, movement, proportion, repetition, rhythm, unity, variation) in his/her artwork.